+ Gown | JUMO – Veronica Gown (Gold) – NEW!! + Pose | PosESioN – Warrior Set – NEW!! 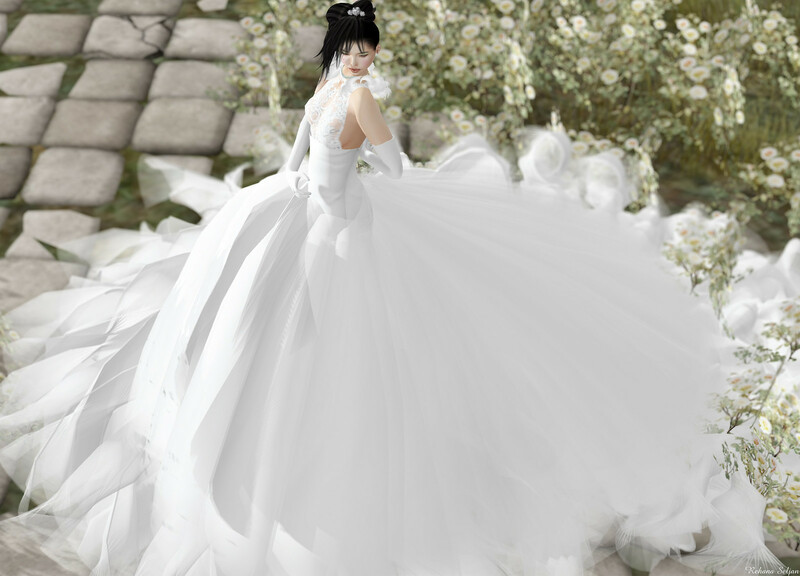 + Gown | Sascha’s Designs – Eternity Wedding Gown – NEW!! + Top | ArisAris – Assorted Tops (Texture Change) – NEW!! 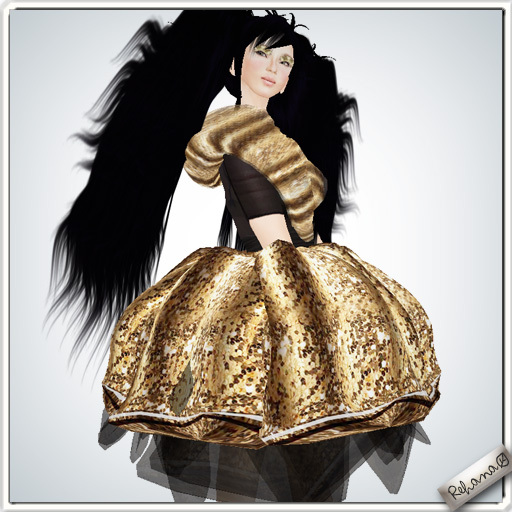 + Hair | ARGRACE – MIYABI (Blacks) – NEW!! + Nail | Nailed It – All in One Pack – Glitter Silver Set – NEW!! + Dress | Styles by Danielle – Chloe (Aquamarine) – NEW!! + Pose | Living Imagination – NEW! !